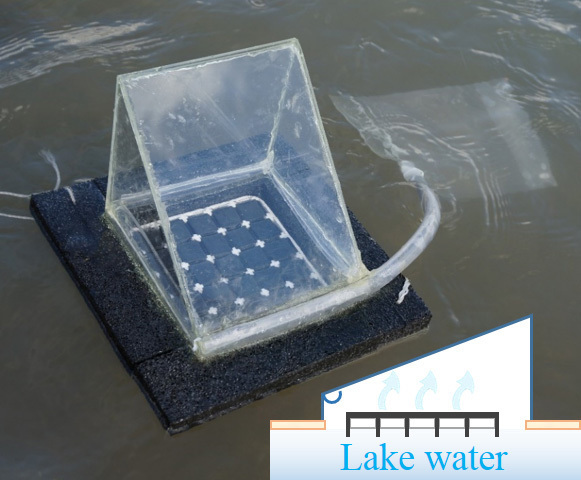 US researchers developed a solar-powered water purifier that turns saltwater and contaminated water into potable water for personal use. It cleans or desalinates water by using the heat converted from sunlight. The sun evaporates the water. During this process, salt, bacteria or other unwanted elements are left behind as the liquid moves into a gaseous state. The water vapor then cools and returns to a liquid state, where it is collected in a separate container without the salt or contaminants. 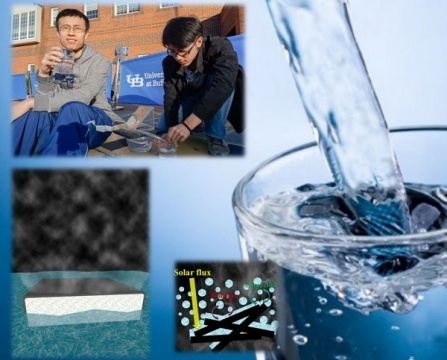 “Using extremely low-cost materials, we have been able to create a system that makes near maximum use of the solar energy during evaporation” said Qiaoqiang Gan, associate professor, Department of Electrical Engineering, as reported by University at Buffalo. The invention is published online in the journal Global Challenges on 30th Jan 2017. The device could help address global drinking water shortages, especially in developing countries and regions affected by natural disasters.